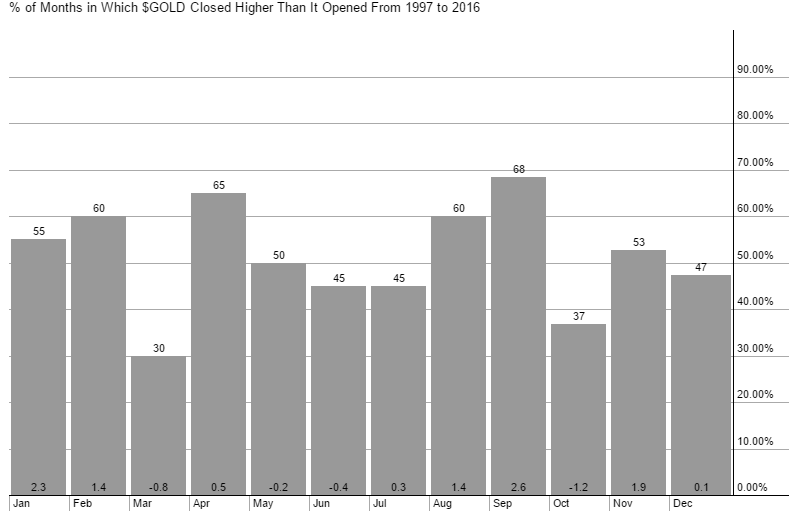 Es gibt keinen Monat, in dem der Goldpreis seit 1997 öfters im Plus abschließen konnte, als im September. Doch der Schein trügt vor allem in jüngeren Historie. Denn in den letzten 4 Jahren kam der Goldpreis im September erheblich unter Druck. VANCOUVER (miningweekly.com) – The Vancouver- and Santiago-based teams of junior explorer Wealth Minerals have since February put together the largest brine property package in Chile of any junior miningcompany, in the hopes of capitalising on the rising tide of the energy metal. On Wealth’s team is Marcelo Awad, a former Antofagasta CEO and VP at Codelco. The team also includes Henk Van Alphen and Tim McCutcheon, who have successfully operated junior mining companies in many jurisdictions. Since Awad joined Wealth in April as executive director, the company has entered a string of option agreements in Chile’s lithium sector. Speaking to Mining Weekly Online from Santiago, Chile, Awad stated that he and Van Alphen had a history going back several years, and his interest was piqued when he heard that Van Alphen wanted to broach the lithium industry in Chile. 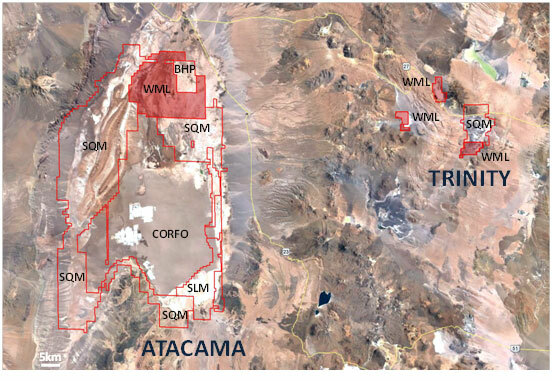 According to Awad, over half of the earth’s identified lithium resources are found in South America’s lithium triangle, which comprises Chile, Argentina and Bolivia. 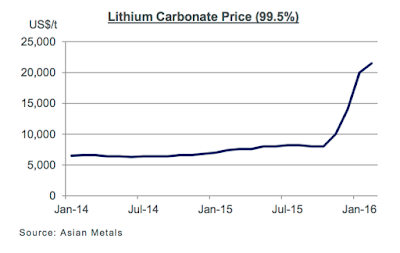 “When I heard about the opportunity to become involved in the lithium industry I became very interested because I could see the growth potential in acquiring multiple high-quality lithium assets at a time when the lithium market is just beginning to realise its full potential,” he stated.. 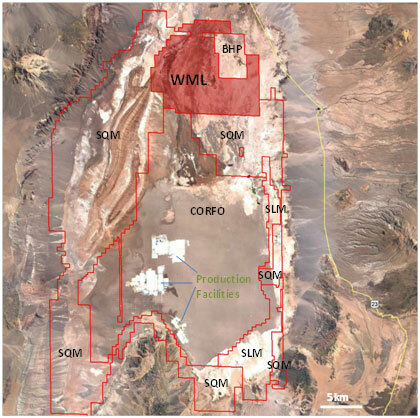 Wealth Minerals (V.WML) sichert sich ein signifikantes Landpaket in der renommiertesten Lithium-Förderregion in Chile. 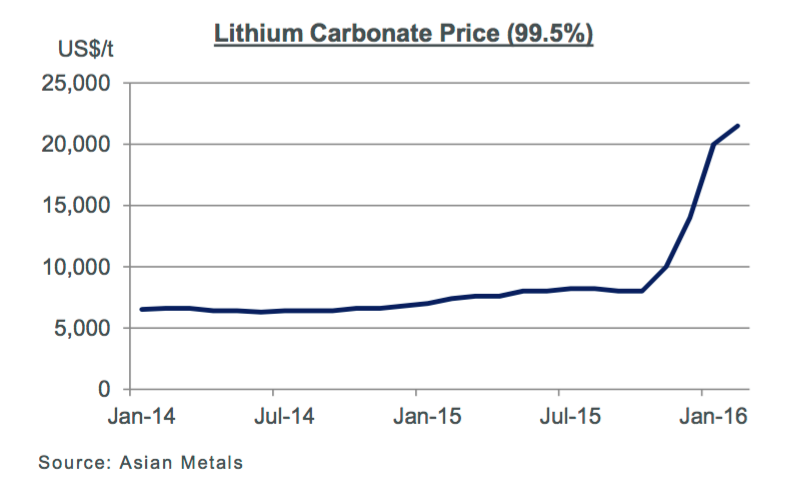 Wealth's neue Konzessionen werden direkt an SQM und Rockwood angrenzen, welche in dieser Top-Region sehr profitabel 100% des Lithium-Angebots in Chile bereitstellen..
both produce lithium carbonate from concessions held by CORFO. 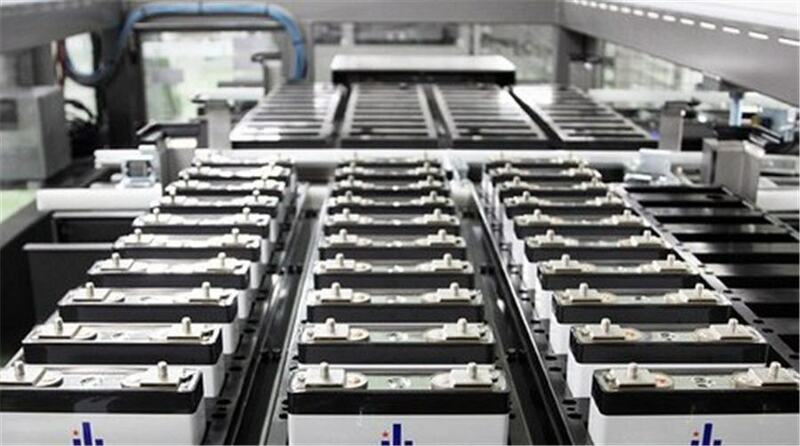 Japan and South Korea have both recorded record high levels of lithium-ion battery exports in H1 2016, as auto companies ramp up battery consumption to power new all-electric offerings. 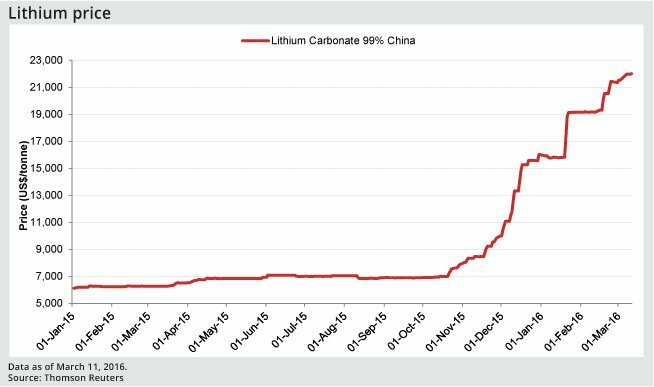 Lithium ion battery shipments from Japan – the world’s leading producer – topped 33,500tonnesthe first half of 2016, up 17% on H2 2015 and over 31% y-o-y. 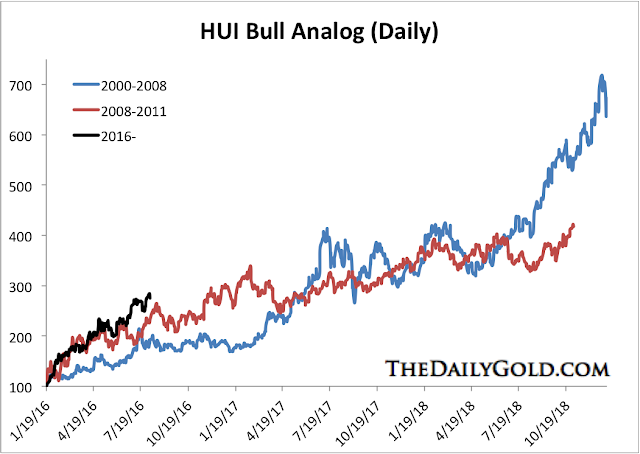 Similarly, South Korea – a leading exporter to global markets – recorded its largest shipments to date, up 26% on 2015..
Trotz der historischen Baisse am Rohstoffmarkt und einigen operativen Herausforderungen (u.a. Samarco) kämpft sich BHP Billiton (BHP) aus eigener Kraft aus der Krise. 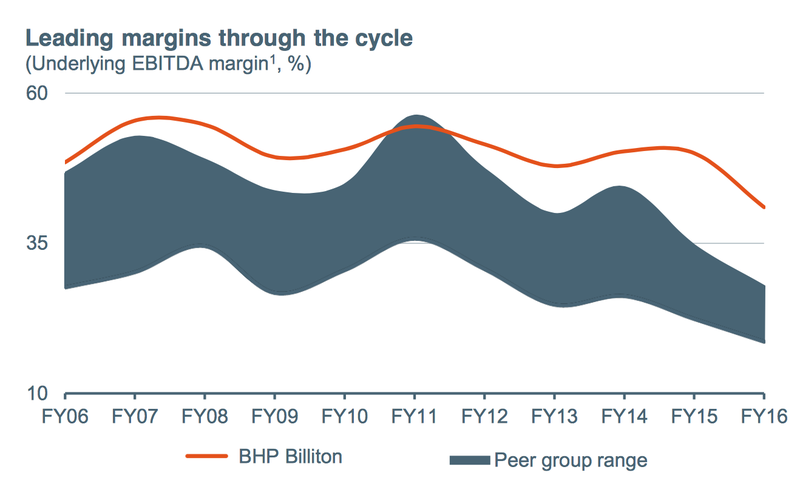 Aufgrund der Weltklasse Assets und vielen aggressiven Kostensparprogrammen verteidigt BHP bei den operativen Margen den Spitzenplatz unter den globalen Minen- und Rohstoffkonzernen..
Lithium: Könnte ein Angebotsdefizit den Elektroauto-Boom gefährden? We've gone electric, and there's no going back at this point. Lithium is our new fuel, but like fossil fuels, the reserves we're currently tapping into are finite—and that's what investors can take to the bank..
Werfen Sie einen Blick in den informativen Wochenrückblick. § Today, Fed Chair Janet Yellen stated that the case for raising U.S. interest rates had strengthened in recent months because of improvements in the labour market and expectations for moderate economic growth. The Fed last raised rates in December last year, its first hike in nearly a decade, but has since held off further increases due to a global growth slowdown, financial market volatility and generally tepid U.S. inflation data. 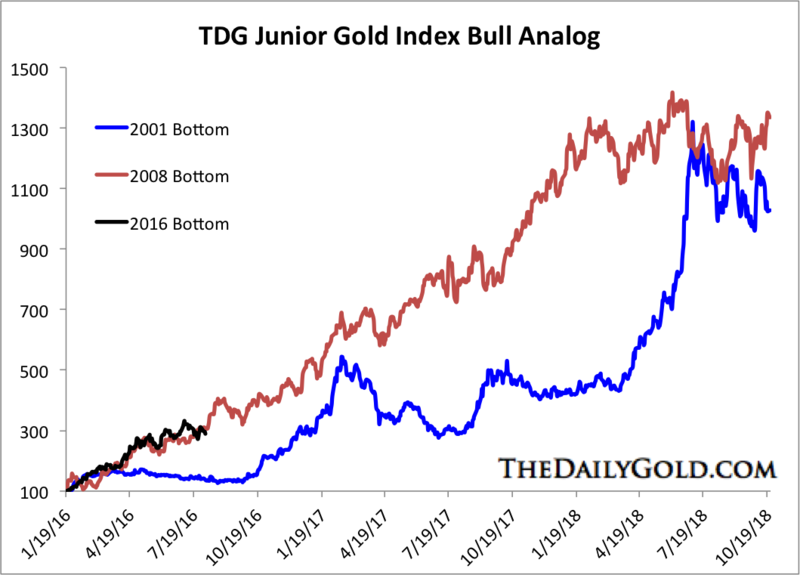 With an election looming, most commentators see a raise in September as unlikely; instead December looms as the month for a possible rate hike reflecting last year’s rise in December. 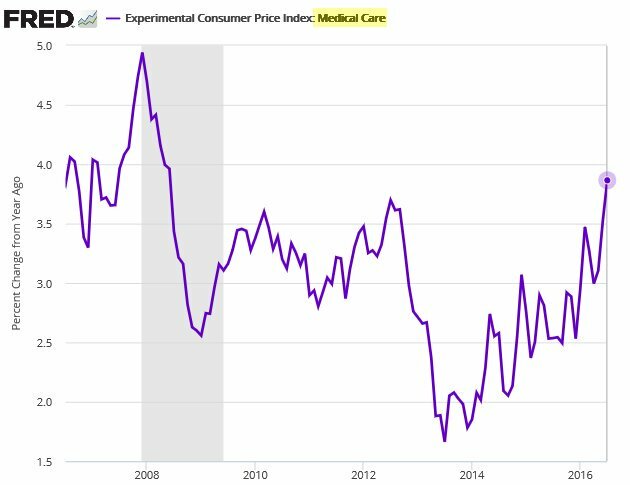 However, the Fed again reiterated its position that if rates are raised, they will be done so gradually. As expected, markets were jittery on the news, having fallen during the week as bullish employment data heightened expectations of a positive economic outlook from the Fed; on Tuesday, the S&P/TSX Composite Index fell over one hundred points before stabilizing at 14,639 at close. Investors in gold and gold mining equities appeared to have anticipated the Fed’s tone, with gold falling 1.5% during the week, and finishing at $1.320 per ounce on Friday; silver (↓3.4%), platinum (↓3.9%) and palladium (↓3.2%) also fell, finishing at $18.61, $1,071 and $685 per ounce. 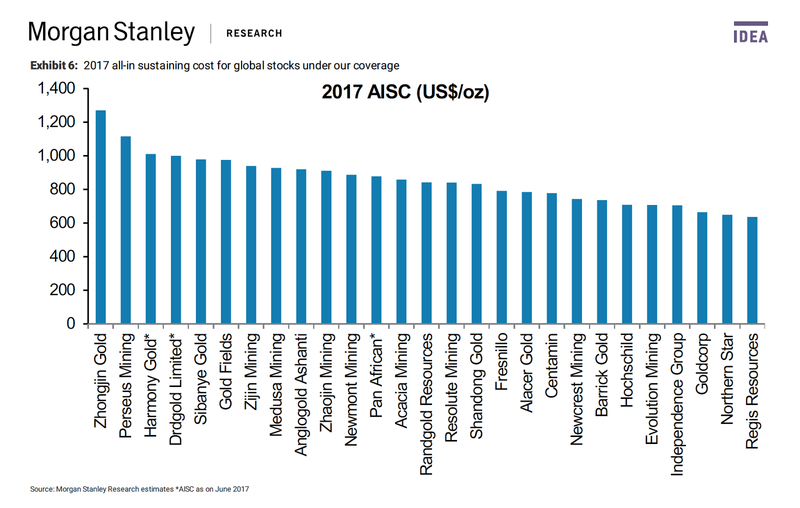 Base metals followed a similar trend, with copper (↓4%) and nickel (↓5.6%) both finishing lower at $2.06 and $4.43 per pound; lead was down slightly (↓0.3%) while zinc bucked the trend, finishing higher at $1.05 per pound. WTI crude prices had a volatile week after inventories rose before finishing lower at $47.33 per barrel.